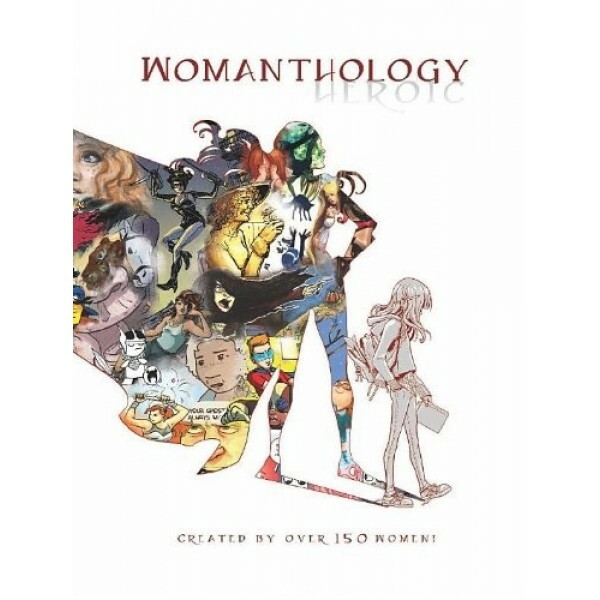 Womanthology is a large-scale graphic novel anthology showcasing the works of women in comics. 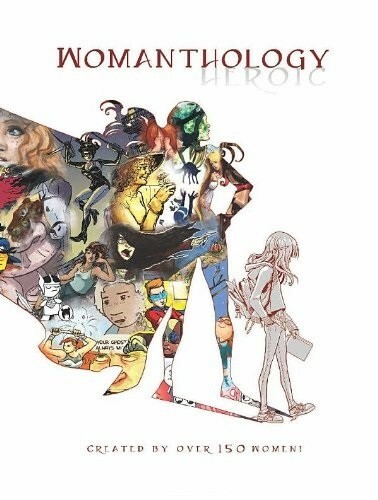 It was created by over 150 women of all experience levels, from young girls who love to create comics all the way up to top industry professionals. All of the short stories center around the theme for this volume - Heroic. This fantastic tome also boasts informative features such as professional how-to's, a kids/teens section showcasing their works and giving tips, as well as a section dedicated to some Iconic female comic creators of the past, such as Nell Brinkley, and much more. Profits of this book will go towards the Charities of GlobalGiving.org.